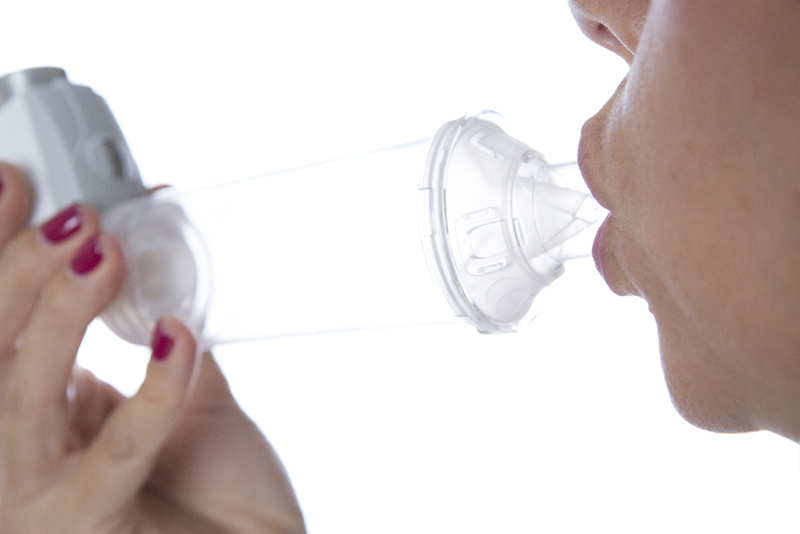 When it comes to inhaler technique, there is no specific knowledge or tools related to patients with severe asthma; however, based on well-established evidence there are key factors that need to be considered in all people with asthma and also should be applied to patients with severe asthma. There may be a range of reasons for poor inhaler technique and many of them are modifiable e.g. the patient may have never received training on the use of their inhaler, they may not realise they are making errors and they have not received follow up instruction over time; all of which are important in ensuring that a patient can use their inhaler correct. It is important to implement an individual approach for each patient (Papi et al. 2011). This approach will not only identify any issue with inhaler use, but may uncover any issues associated with medication use such as motivation or sub-optimal adherence, both of which have been linked to poor inhaler use (Ovchinikova et al. 2011, Azzi et al. 2017). It is this final point which may be particularly important for inhaler use by patients with severe asthma, particularly if lung function and/or inspiratory flow may be compromised. This was highlighted by the recent CRITIKAL study (Price et al. 2017). Investigators assessed inhaler technique in over 5000 subjects for critical errors that were associated with exacerbations or poor symptom control, with 2 dry powder devices (DPI) and a pressurised metered dose inhaler (pMDI). Insufficient inspiratory effort was recorded in approximately a third of all subjects. In the case of DPIs, this was significantly associated with increased exacerbation risk. Maintaining an inadequate seal with a DPI was also significantly associated with exacerbations. In the case of pMDIs, no errors led to an increased risk of exacerbation, though poor co-ordination with inspiration occurred in 24.9% and was associated with poor symptom control. Therefore, in the setting of severe asthma, with poor lung function, the choice of a DPI needs to be carefully considered.